Jet washing procedures could be intimidating for a person who does not possess the necessary skills and knowledge how it is done, or is not equipped with professional tools to do it. That is exactly why we are right here in Kensington W8 for you. Our company has been known as one of the most trustworthy partners to rely on when it comes to cleaning and maintenance of your home and office exterior. We have only the best equipment to make sure all jet washing procedures will be perfectly done. Also, a preliminary inspection will be carried out before the procedures in order for our cleaners to give you adequate advice. Additional services are also offered in correspondence with every customers’ personal preferences. As already explained above, our company is customer-friendly and always gives its best in order for its clients to get maximum satisfaction from the services they book. 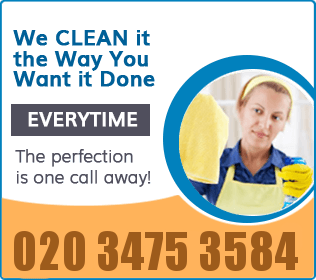 Our jet washing procedures are suitable for both home and business owners on the territory of W8 London and its adjacent areas. 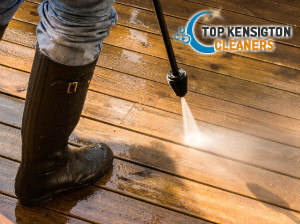 By booking us and our professional jet washing operations, you will get rid of the dust, dirt, splashes, stains, tyre marks, moss and algae, etc. 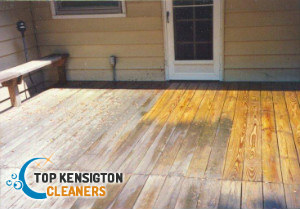 Our technicians will first make an inspection of the overall condition of your property exterior and will take into consideration its specific needs in order for the best jet washing techniques to be used in the cleaning and maintenance process. If a user has special requirements, they could always share that with our cleaners. Also, additional procedures can be booked along with every service package in order for maximum satisfaction to be provided to our customers. We are available in W8 throughout the entire week and also over the weekends and holidays. You can book us whenever it is convenient for you by a phone call or e-mail. Choose our jet washing services and let us do the hard work for you!